French: Viréo à tête noire; German: Schwarzkopfvireo; Spanish: Vireo de Capa Negra. About 4.5 in (12 cm); a small vireo with olive-colored upper-parts, white underneath, a yellow wash beneath the wings, yellow wing-bars, and a red iris. Males have a glossy black head and white eye-rings that resemble eyeglasses. Females are similar, but the head is slate gray. Breeds in parts of Texas, New Mexico, Oklahoma, Missouri, and north-central Mexico; winters along the west coast of Mexico. Open, grassy woodlands with clumps of shrubs and trees. Prefers the low-lying vegetation that grows back after a fire in juniper and oak woodlands. A short-distance migrant. Defends a breeding territory. The song is a series of slowly repeated, husky, complex phrases. Primarily feeds on invertebrates gleaned from leaves of trees and shrubs, but also eats small fruit. 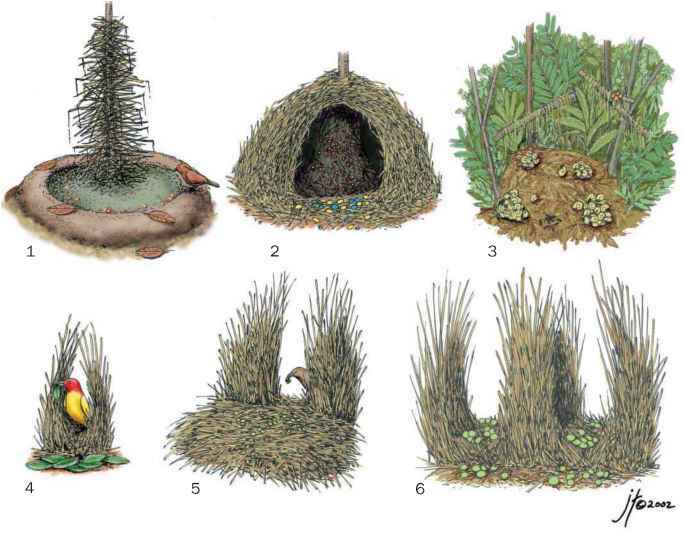 Builds a cup-shaped, hanging nest at a branch fork of a shrub or low tree. Lays three or four eggs, which are incubated for 14-19 days. Not threatened by IUCN criteria, though some populations are threatened by habitat loss caused by agriculture, mining, flood-control projects, and reservoir construction. Subject to severe nest parasitism by cowbirds. In 1986, the U.S. Fish and Wildlife Service placed it on the U.S. Endangered Species List in recognition of extensive habitat loss and damage. Efforts are underway in Texas and Oklahoma to trap cowbirds and remove them from nesting areas of the black-capped vireo. The Fish and Wildlife Service regulates human activities in critical riparian habitat used by the black-capped vireo.